I'm so glad we also have a Mitsuwa here in Chicago. The quality of the seafood is tough to beat. If only it was a 5 minute walk from my place... I'd have sushi everyday. I tried sushi diet (just for fun) for a week before and I always went broke! 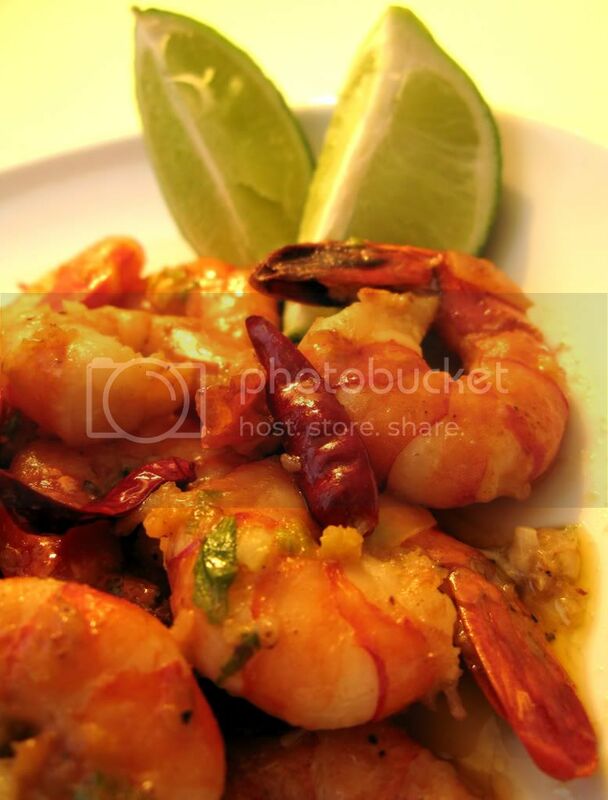 Summer is the perfect season for shrimps, especially grilled shrimps! We have a Mitsuwa supermarket around here too. I just love to go there! Shrimp + Mayo i love!! Mayo with fried rice, mayo with french fries, mayo with Japanese fried chicken, Mmmmmmmm I'm mayonnaized! I would have to go across the river just to get to Mitsuwa. Really!? Where do you live?